If you love the TED website and app because it introduces you to the “great thinkers” and “doers” around the world, then you are going to love StumbleUpon. 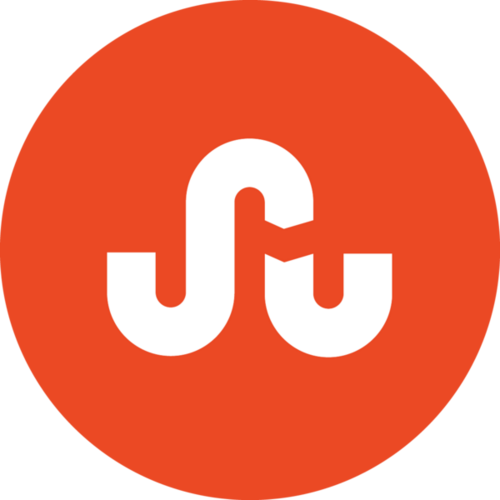 StumbleUpon is a very popular website and app that introduces you to great sites, videos and photos on the web. All you have to do is check off areas of interest and StumbleUpon will offer you amazing reading material you never would have found on your own. I don’t care how many times you “Googled” a particular topic, StumbleUpon digs deeper and more precisely. I heard about this site years ago and never got around to trying it out. 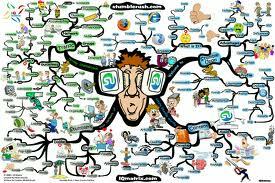 My girl friend, Julie Lesser, told me months ago that I was nuts because I wasn’t using StumbleUpon to scour the net for the most interesting information to impart for social media purposes. It was just one of those things that I never got around to doing, much like the stack of books that are waiting for me to read on my iPad. I just started using StumbleUpon and I have become an addict. You can access StumbleUpon on your computer or smartphone. Look at the stories I found today. The best way to stay young is to keep living as if you have decades ahead to create and explore. In the age of some of the most amazing developments in technology, there is just no excuse not to keep your mind filled with exciting new ideas and the promise of new opportunities. Let me introduce you to TED. No, TED is not some young digital developer who is about to make billions because of his new invention. TED is a series of conferences held all over the world where some of the smartest people in their respective fields stand and deliver new ideas and concepts in an 18-minute forum. 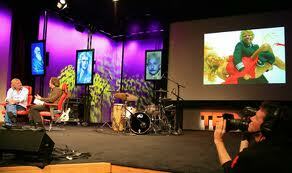 Some of the past speakers have been Bill Clinton, Google founders Larry Page and Sergey Brin, and Nobel Prize winners. 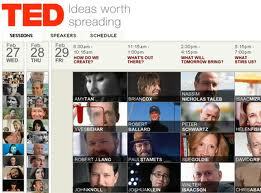 Today you can be a TED fan by simply going to www.ted.com. You can also find TED on YouTube, Netflix, iTunes Podcasts, iTunes, and on the TED Radio Hour on NPR. You can also watch TED on the go! A simple download of the TED application gives you access on an iPhone or iPad. Don’t have an iOS device? Google Plays allows you to access TED on Android devices, including the Sony Tablet P, and Amazon Apps allows you to download them to your Kindle Fire.